Upon arrival, an apartment manager used a key to unlock the door and the deceased body of a 62 year old white male was discovered in the bedroom. The body had undergone decomposition so it could not be determined if there were obvious signs of foul play don the body. The last time neighbors reported seeing the man was between one and two weeks ago. 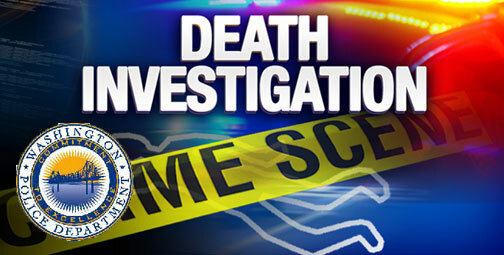 The St. Louis County Medical Examiner was contacted and the body was turned over to them. An autopsy is scheduled to determine cause and manner of death. As of Thursday morning, next of kin has not been notified therefore his identity is not being released. The incident is being investigated by Washington detectives.